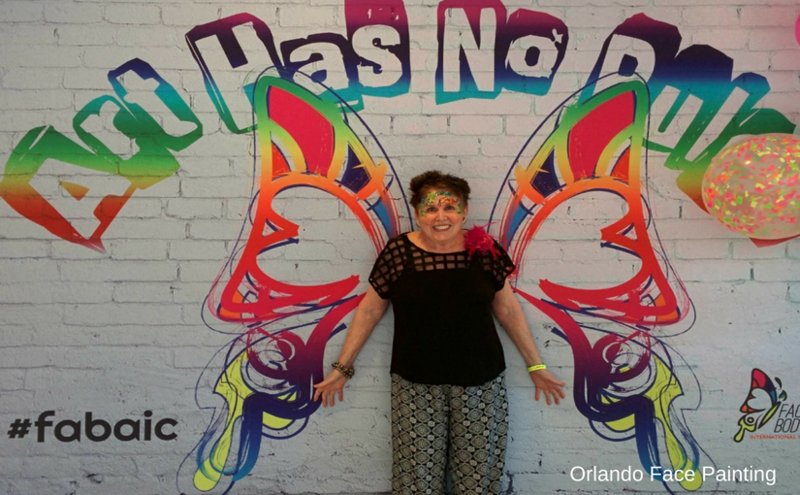 Orlando Face Painting’s lead face painting artist, Miss Harriet, attended the FABAIC Face & Body Art International Conference in Orlando, FL on May 24 – 28, 2017 held at the Hilton DoubleTree Orlando. Miss Harriet participated in a range of workshops and hands-on classes as part of her commitment to continuing to deliver high-quality cutting edge face painting designs to her clients. Throughout the conference, Miss Harriet met face painters from as far away as Australia and exchanged ideas with warm and caring fellow creatives. Inspired by the experience, Miss Harriet has begun to develop new designs. Some of the new designs in development can be seen in the preview picture below. Ready to book your professional face painter? Make your request here. The FABAIC is an extraordinary event with a dream team of the best and most talented artists worldwide that will guide you in elevating your art forms in ways you did not think possible. 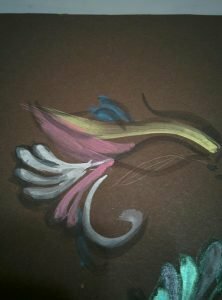 It is an opportunity to grow as an artist and entrepreneur and to explore art at its best. People travel worldwide to attend the FABAIC and to be a part of this life-changing experience. The FABAIC offers demo classes and hands-on workshops for face painting, body painting, henna, glitter tattoos, temp tattoos, airbrush, body art, children art classes, young adult classes, balloons, marketing classes, panel discussion, Q&A’s and so much more! 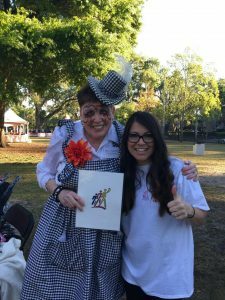 ALS Central Florida Walk participants got a special surprise from Orlando-based face painter Miss Harriet. 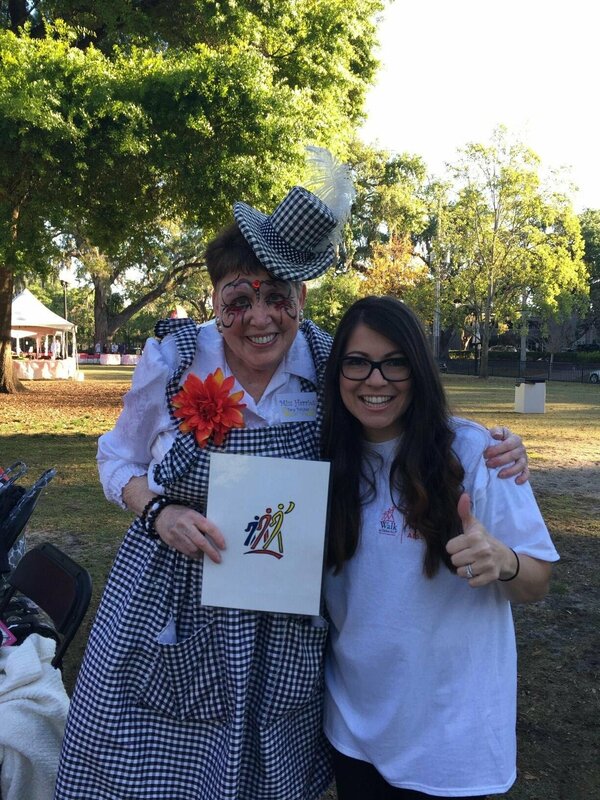 Miss Harriet developed a special face painting design in the form of the ALS Association logo for the organization’s signature event. Saturday’s Walk to Defeat ALS at Lake Eola raised a record $230,000 and had nearly 1,000 participants. Last year, these events raised more than $1 million around the state of Florida. Kevin James, The “King of Queens,” was also on-hand at Saturday’s Walk to Defeat ALS at Lake Eola in Downtown Orlando. James was in town to support his cousin, Chris Knipfing, who has ALS.